All Colora homes currently listed for sale in Colora as of 04/21/2019 are shown below. You can change the search criteria at any time by pressing the 'Change Search' button below. If you have any questions or you would like more information about any Colora homes for sale or other Colora real estate, please contact us and one of our knowledgeable Colora REALTORS® would be pleased to assist you. "Easy access to Rt 95 and Rt 1. Mainly open field. Old log cabin just waiting to be restored or build a new home! Large tenant house for Employee housing, can house up to 14. Tenant house built of block, less then 20 years old. Large barn in great shape. An enclosed market stand off of Colora Road. Two entries, one off Liberty Grove and one off Colora road. What a difference, acres of trees have been removed, be sure to look at all the photos!!!" "Looking for farm land? 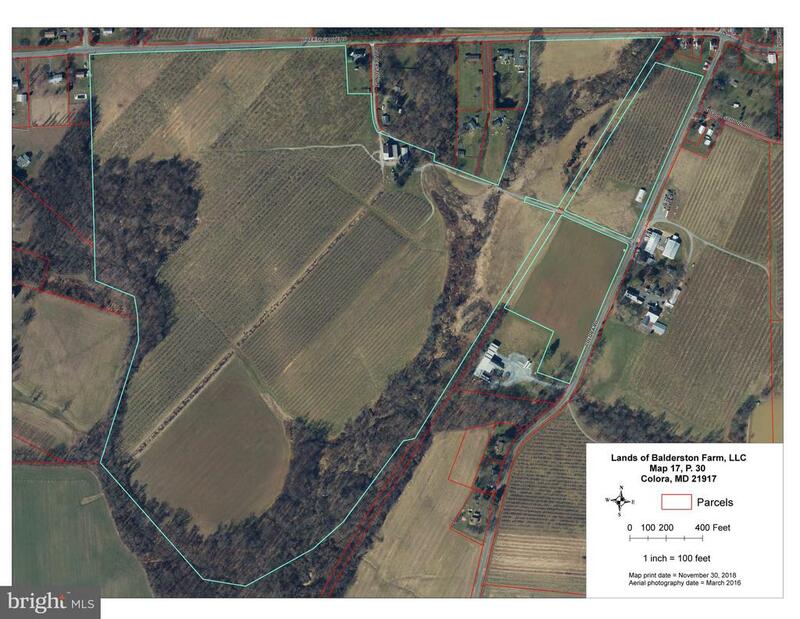 Look no further, recently subdivided, 139 acre, great location. East access to Rt 95 and route 1. Mainly open field. Old log cabin house just waiting to be restored! All hard wood floors and the location is quiet and away from the hustle and bustle. 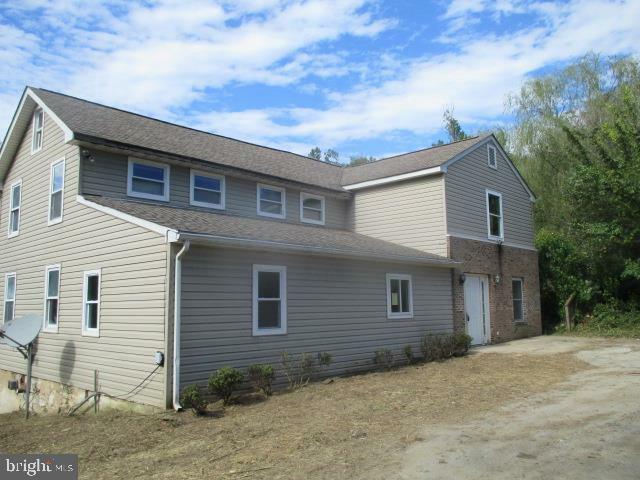 There is a large tenant house for Employee housing, can house up to 14. Tenant house built of block, less then 20 years old. A wonderful large barn in great shape. An enclosed market stand off of Colora Road to market your produce. Two entries, one of Colora and one of Liberty Grove. Make your appointment to day!" 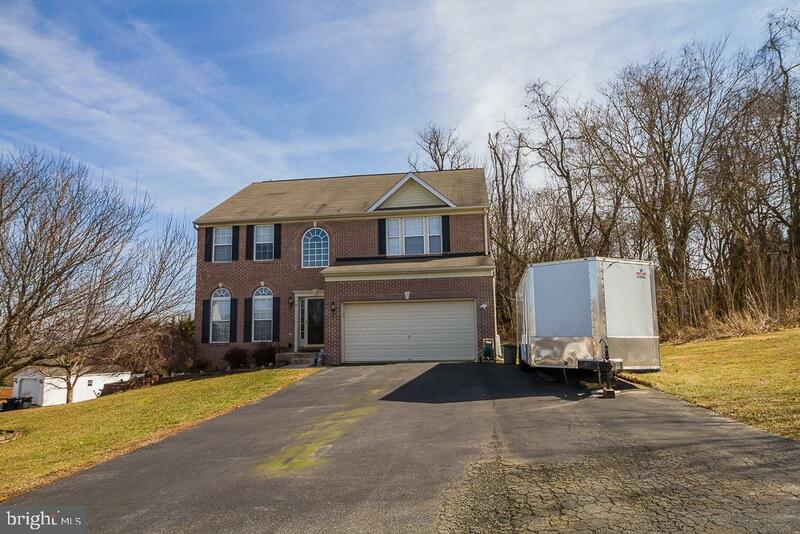 "Very Nice Brick Front Colonial W/ 4 Bedrooms and 2.5 Baths. Home Offers Over 2,600 Sq Ft Of living space With A Finished Basement That Includes A Pool Table, Bar and Bar Stools. Living Room Has A Gorgeous Two-Story Stone Fireplace With A Pellet Stove Insert For Those Cold Nights, Efficient Gas Furnace (we own the tank too) The Kitchen Has A Abundance Of Beautiful Cherry Cabinets, Formal Living Room And Dining Room And Just In Case.. A Whole House Generator Too!! Come Take A Look." 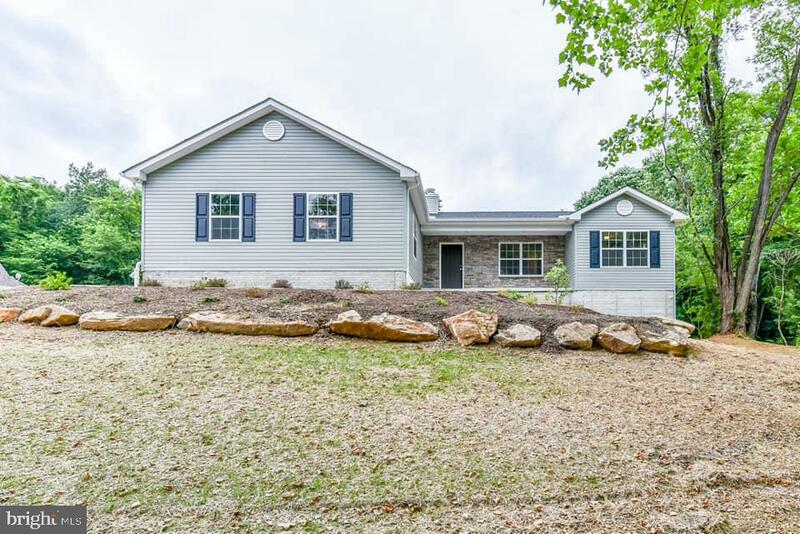 "STUNNING 3 BED 2 BATH RANCH ON 2 ACRES IN THE COUNTRY. LARSON'S HOMES OFFERS AN OPEN FLOOR PLAN WITH A SUN ROOM, HUGE MASTER SUITE WITH WALK-INS AND LUXURY BATH. CUSTOMIZE AND CHOOSE YOUR COLORS BECAUSE THIS ONE IS TO-BE-BUILT. APPROX 4 MONTH COMPLETION. SIMILAR HOME PICTURED SO SOME OPTIONS MAY NOT BE INCLUDED." "FULLY REHABBED AND READY TO MOVE IN. FRESH 2 TONE PAINT THROUGHOUT. NEW CARPET AND PADDING. BATHROOMS HAVE BEEN REMODELED. NEW STAINLESS STEEL KITCHEN APPLIANCES. NEW GRANITE KITCHEN COUNTER TOPS. NEW HEAT PUMP AND AIR HANDLER. NEW GARBAGE DISPOSAL. NEW STAINLESS STEEL KITCHEN SINK. NEW KITCHEN AND BATHROOMS FAUCETS. NEW ENGINEEERED WOOD FLOORING. NEW LIGHTING THROUGHOUT INTERIOR AND EXTERIOR. NEW ROOF. EXTERIOR STORAGE SHED. PARTIAL PRIVACY FENCE FOR PRIVATE REAR YARD. BACKS TO WOODS. RURAL LOCATION. CLOSE TO MAIN HIGHWAYS AND ROADWAYS. 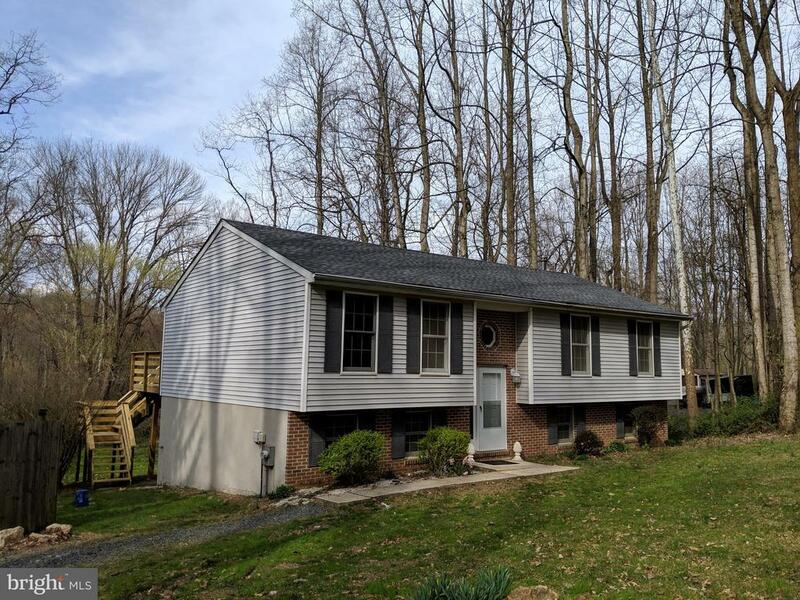 UPGRADED REAR DECK WITH LOFTED VIEW OF REAR YARD AND WOODS. NEW WELL PUMP AND MECHANICAL PARTS. PLENTY OF ROOM FOR OUTDOOR RELAXATION AND EXPANSION. LOWER LEVEL IS PARTIALLY FINISHED AWATITNG YOUR FINAL TOUCHES. CALL FOR YOUR APPOINTMENT TODAY!!!" "Add this 3/2 farmhouse to your tour. Being sold strictly as-is. Cash or renovation loan only. Huge master suite. Additional parcel included ( 06-033288). Great lot, location..."
"Two buildings,So many possibilities. Rent up to four units or live in one and rent the other(s). 6 BR, 5 Baths total. 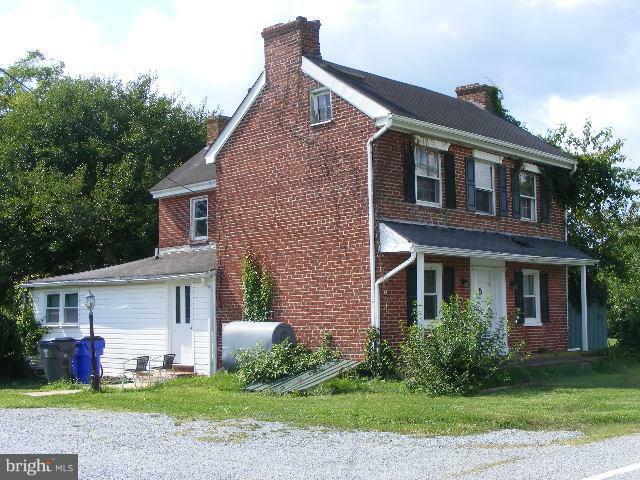 Small house has HP/CAC, 2 BR & 2 Baths, kitchen and living room, basement with two more rooms. Brick house has 4 BR & 3 Baths, oil heat in the main house and electric baseboard in the addition. One unit rented, two others need some work. Please allow 24 to 48 hrs for showings." "INVESTOR AND HANDY BUYER ALERT! 3,000+ SF COLONIAL ON OVER 9 ACRES OF LAND WITH TONS OF PRIVACY AWAITS! THIS HOME FEATURES 4 SPACIOUS BEDROOMS, A FIREPLACE, OPEN LIVING ROOM AND KITCHEN. 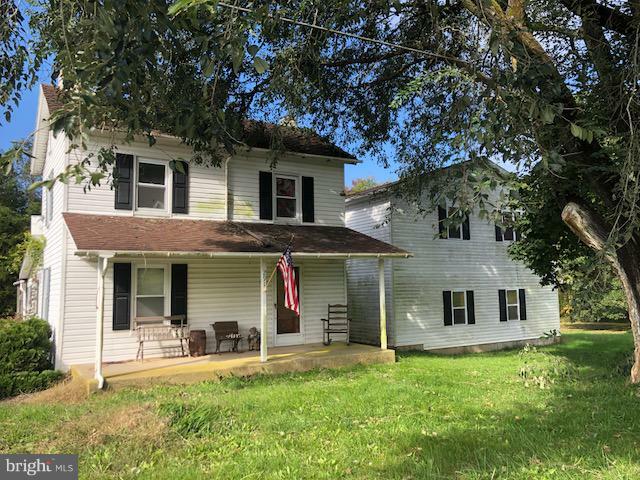 HOME NEEDS TLC BUT HAS LOTS OF POTENTIAL. YOU WON'T FIND A HOME THIS LARGE OR ON THIS MUCH LAND ANYWHERE AT THIS PRICE. HURRY TODAY BEFORE IT IS GONE!"